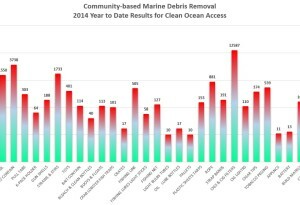 The good thing shown on this graph is so far we haven’t found any 55-gallon drums, but we sure have found a whole bunch of junk on our shoreline. 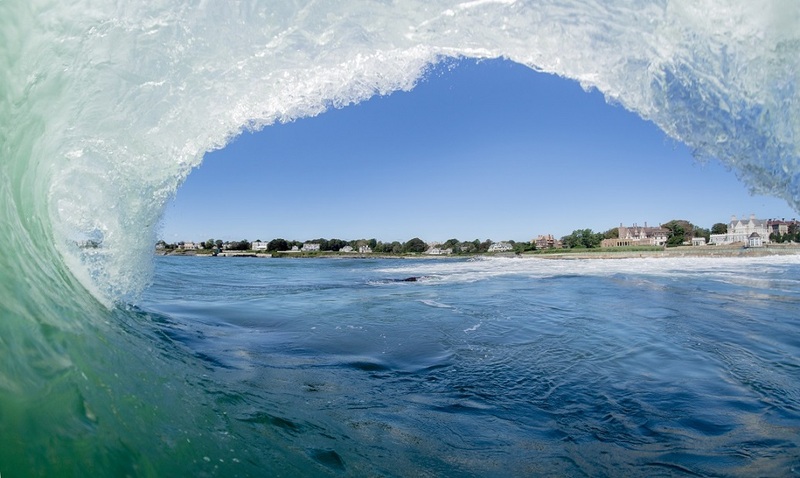 Our solution for Marine Debris starts with removing the marine debris and counting it, identifying the major problems and taking action to fix it. So far this year 1159 people have come to a beach cleanup, which is AWESOME! Meanwhile, we are actively working on creatively fueled and results driven solutions for (1) Cigarette butts, (2) Straws, (3) Balloons, (4) Plastic bags and broader initiatives related to (6) signage at walkways, (7) info-graphics at fishing locations, (8) long term sustainability goals at vendor locations near the coastline and (9) mentoring senior projects related to marine debris. COA isn’t just a bunch of people who pick up trash, it is an island wide community effort taking real action. As the weather gets colder, find a way to get involved, it will make next summer feel that much better! 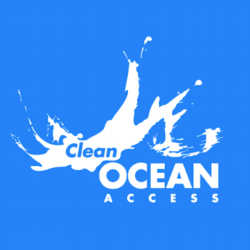 Previous PostPrevious Innovative Coastal Cleanup – we need your help!